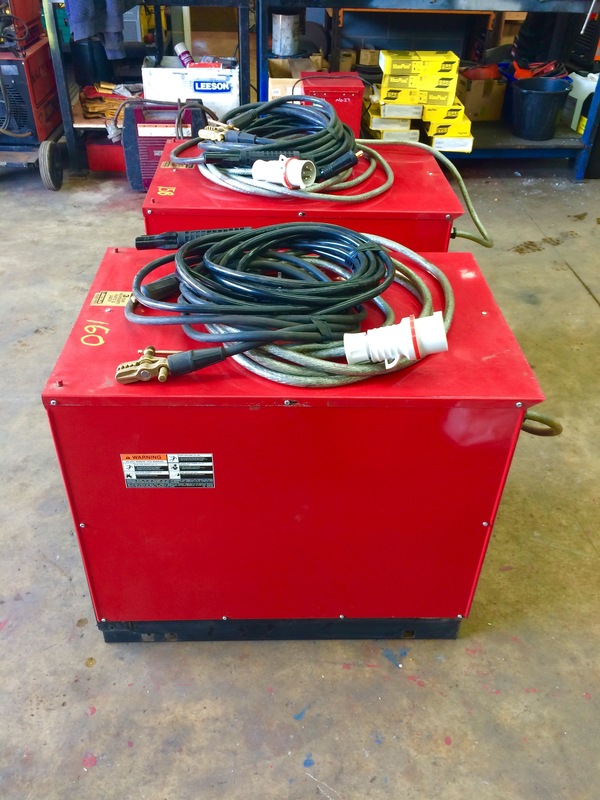 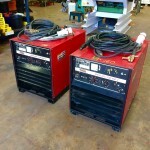 Here at Spectrum we love Lincoln Electric welding machines. 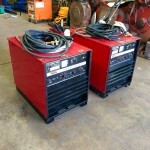 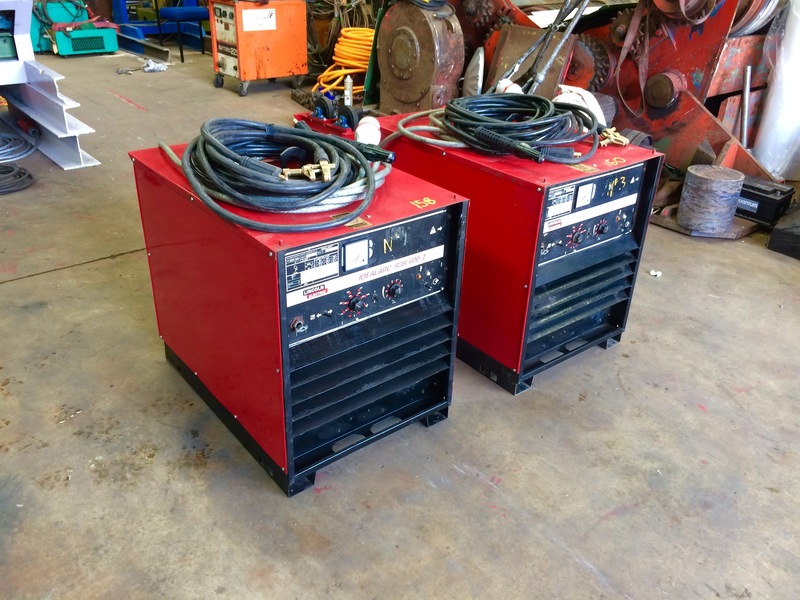 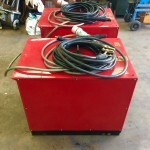 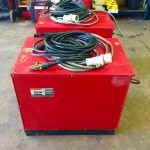 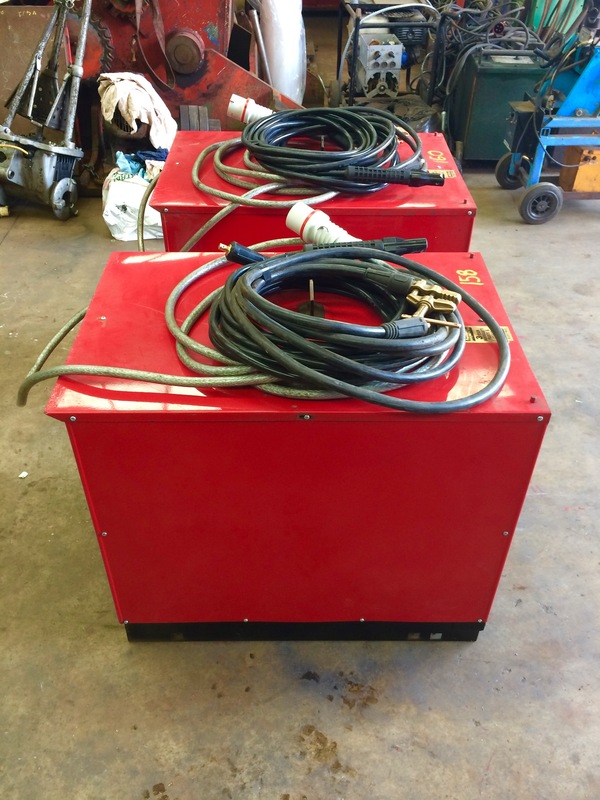 Their R3R range of welding equipment is very heavy duty and supremely well made. 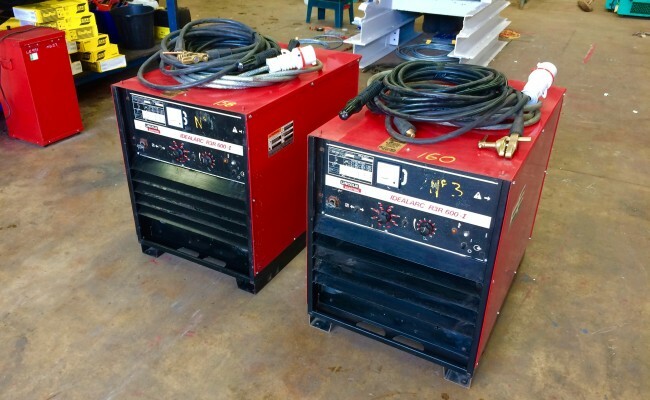 In store we x6 of these brilliant machines in stock, kitted out and ready for air arc gouging or stick welding. 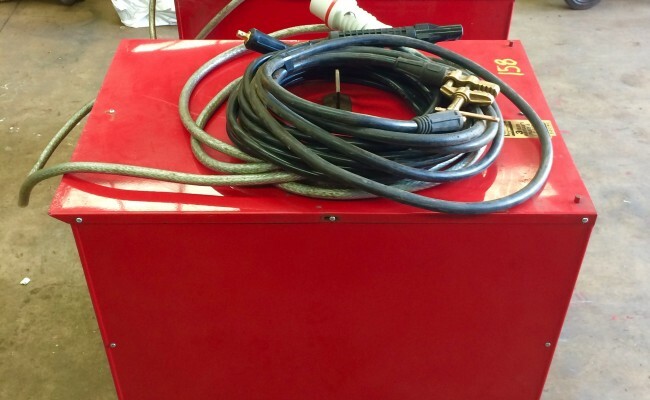 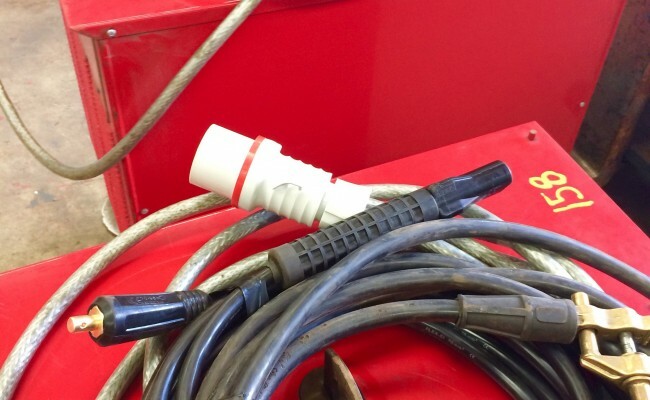 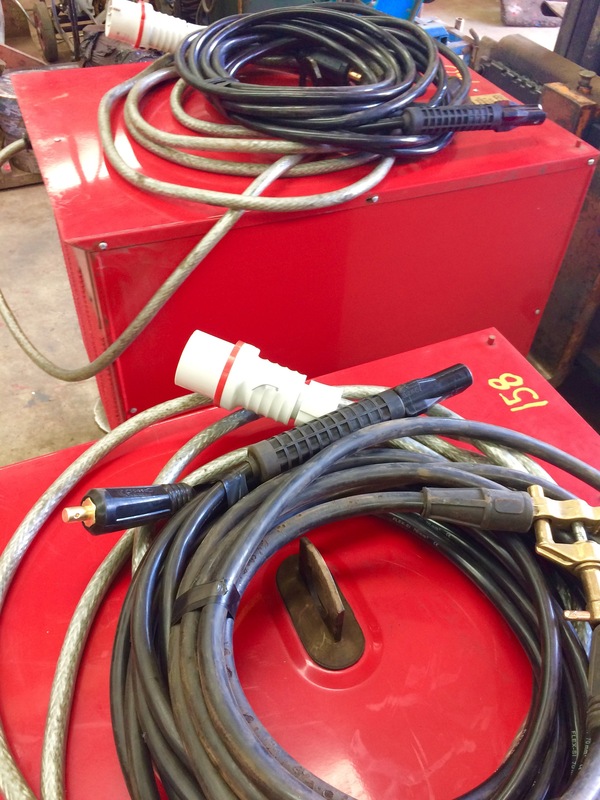 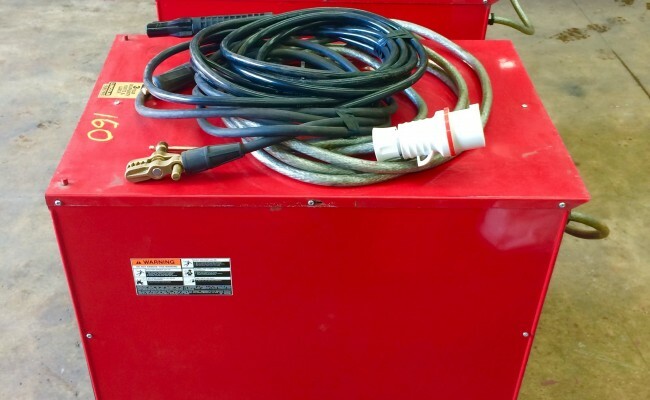 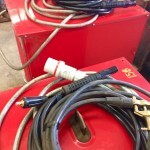 We supply these machines with 70-95mm copper cable at what ever length you desire, as well as 600amp Myking electrode holder and a 600amp earth lead, and/or K4000 air arc torch + compressor air hose. 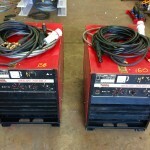 Below I've attached Lincoln's description and spec of the Idealarc R3R 600-I air arc/mma welder. 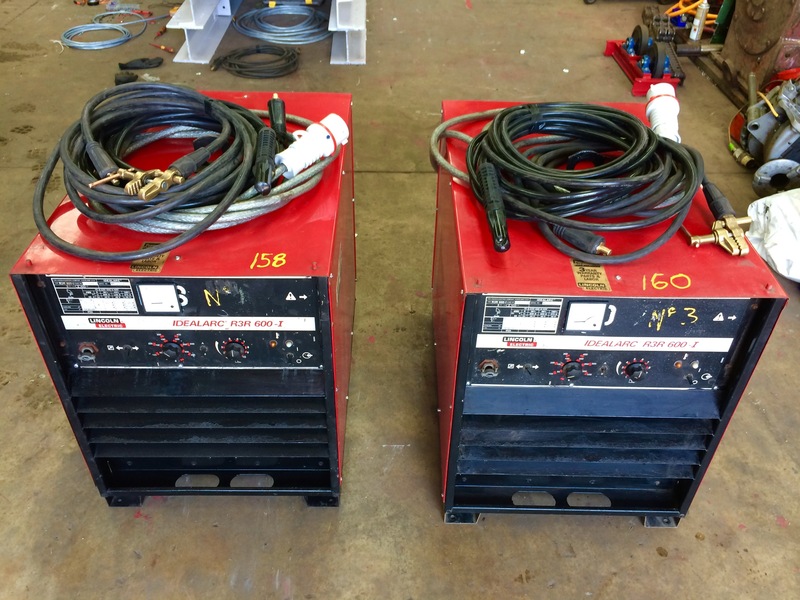 "Look to the R3R family of power sources from Lincoln Electric for your heavy-duty stick welding needs. 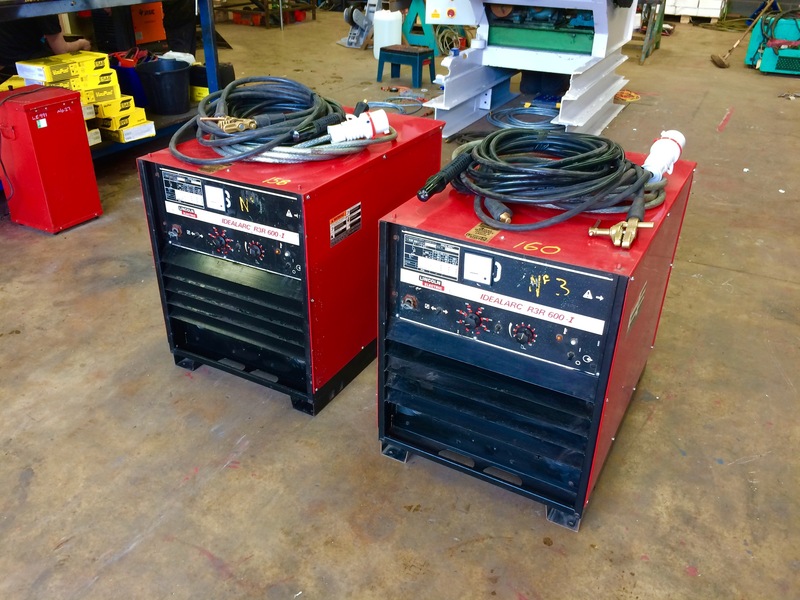 Whether you’re using mild steel, low hydrogen, stainless steel or hardfacing electrodes, the Idealarc R3R-500-I and R3R-600-I produce a smooth, quality arc for consistent results day-in and day-out. 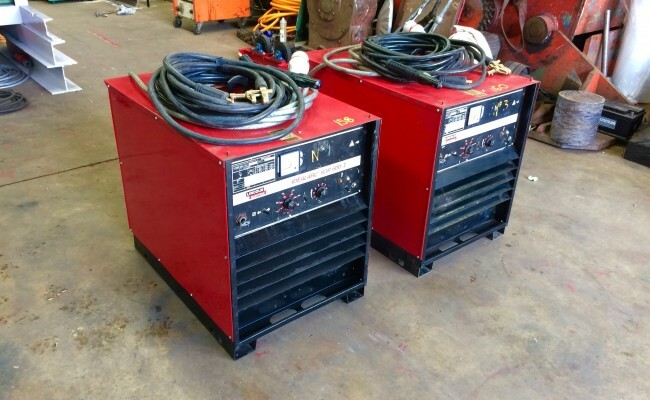 The R3Rs provide piece of mind with their traditional, fan-cooled design for long life expectancy and low cost operation, calibrated current control knob for simple and easy procedure setting, and all weather protection including a powder paint finish for durability in even the roughest environments. 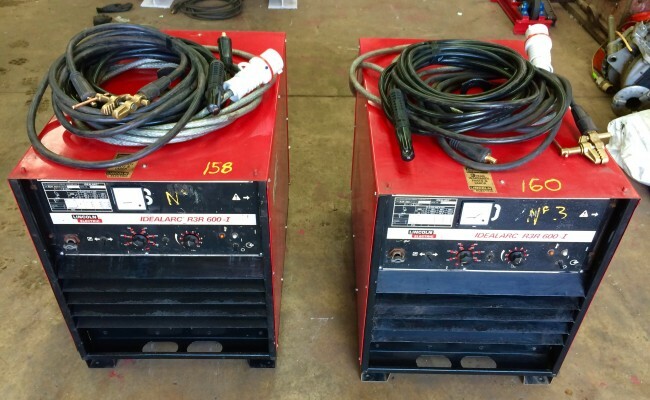 The R3R-500-I and 600-I are also proven DC TIG welders – simply add optional TIG accessories and a cylinder of shielding gas."